This post comes from Allie Shanafelter, Public Services intern at the Rakow Library. 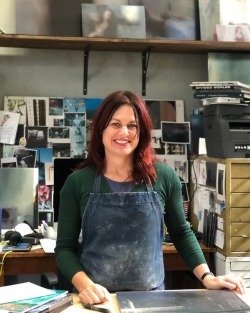 Stolen paperweights, daring and handsome glass workers, fantastical lands saved by magical beads – if these sound intriguing, you’ll be excited to know there is a whole world of glass fiction to explore. 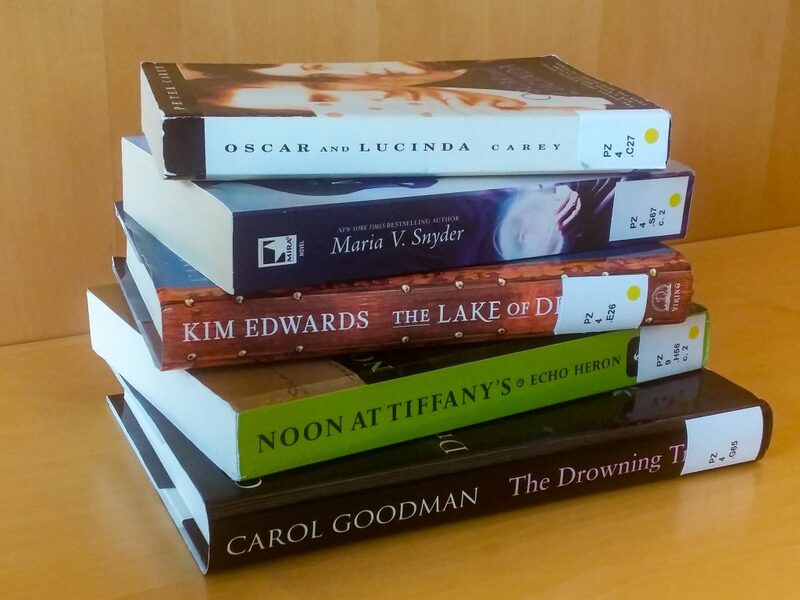 The Rakow Library’s collection includes fiction featuring glass for both children and adults. If you have seen the Library’s current exhibition, Curious and Curiouser: Surprising Finds from the Rakow Library, you may remember Donna Baker’s Glassmakers Saga, a romance series which is partially set in Corning, N.Y. Baker’s books are not the only romance novels that feature glassmakers, and the Library’s collection includes books that span a variety of genres, including mystery, fantasy, and historical fiction. 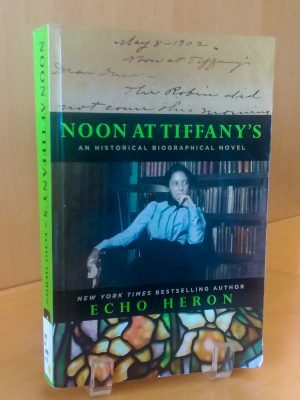 Noon at Tiffany’s: An Historical Biographical Novel tells the story of Clara Wolcott Driscoll’s relationship with Louis Comfort Tiffany. One of the many young women employed by Tiffany, Driscoll worked as a designer for more than 20 years designing many of Tiffany Studio’s well-known lamps. Heron based this fictionalized account on actual letters written by Driscoll between 1888 and 1944. To learn more about Clara Driscoll and the women who worked for Tiffany Studios, read this fascinating non-fiction account: A New Light on Tiffany: Clara Driscoll and the Tiffany Girls. 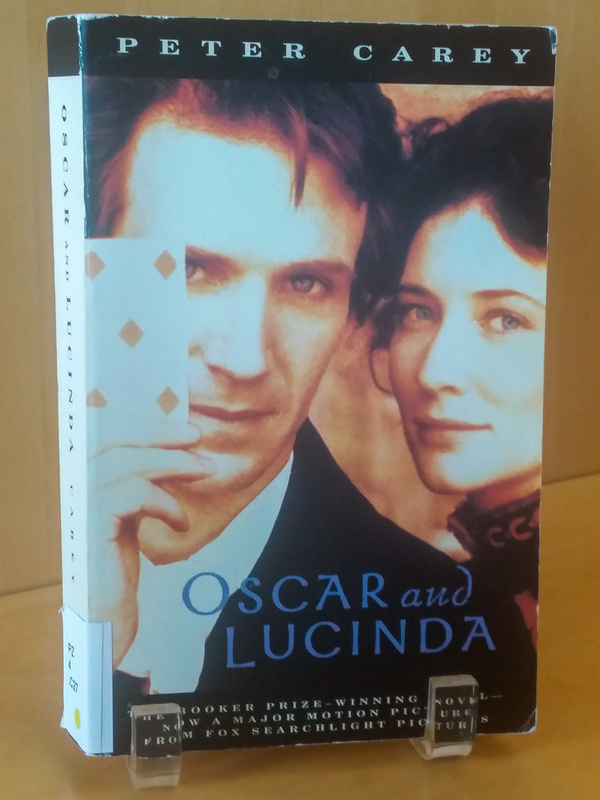 If the darker side of human nature appeals to you, pick up Oscar and Lucinda, a novel set in the Australian outback. Two misfits are thrown together while traveling to Australia: an Anglican preacher, Oscar, and a teenaged heiress, Lucinda. Their fates are intertwined after Lucinda purchases a glass factory and a bet finds them both transporting a glass cathedral across the Australian outback. Fans of fantasy may want to check out Maria V. Snyder’s Glass Series beginning with Storm Glass. The series centers around Opal, whose magical powers are channeled through glass orbs. Opal must learn to control and expand her powers and ensure they are used for the greater good. 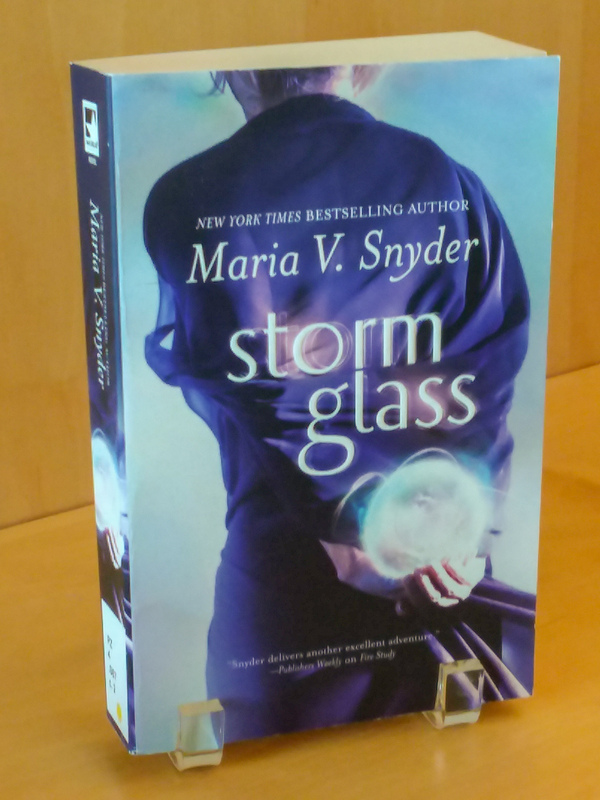 Storm Glass builds on the world and characters introduced in Snyder’s Poison Study Series. 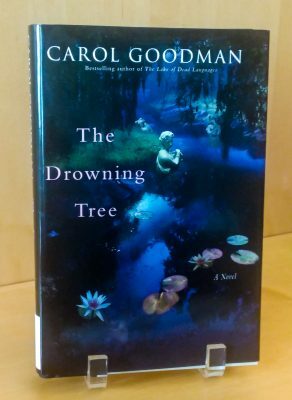 Carol Goodman’s The Drowning Tree weaves art history, glass working, academic life, and legend together in a thrilling tale of murder and mystery. Juno McKay is responsible for restoring a stained-glass window at her alma mater. Her friend Christine discovers a shocking secret about the window’s inspiration. Before she can share her knowledge with Juno, Christine is found drowned. 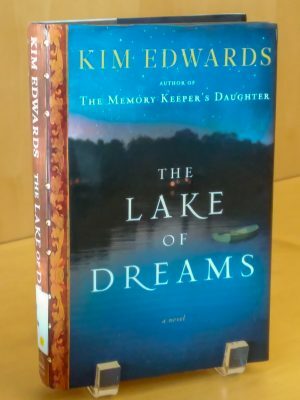 Juno believes the secret and her friend’s death are connected and endeavors to find her murderer. 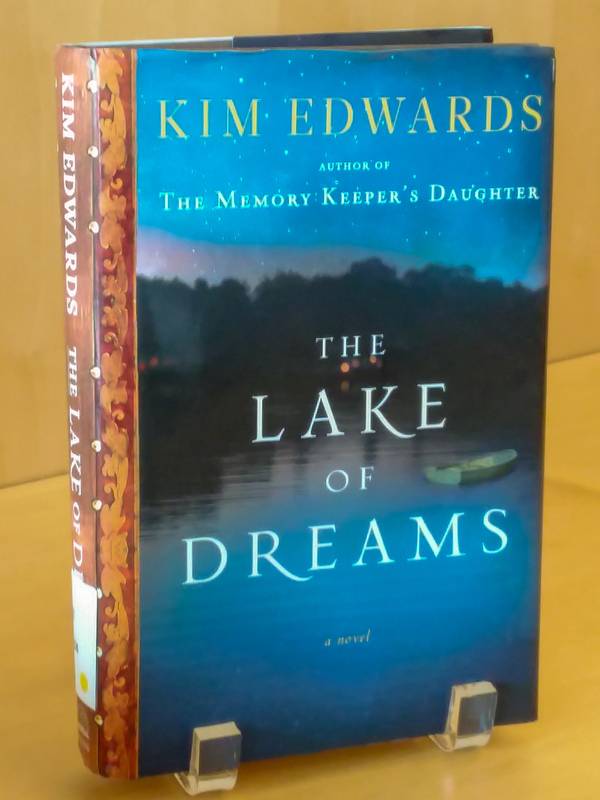 The Lake of Dreams by Kim Edwards, author of The Memory Keeper’s Daughter, explores a family’s hidden past. Lucy Jarrett returns to her family’s home in Upstate New York and picks the lock on a window seat revealing long-hidden artifacts. This secret history sheds light on the family’s involvement in the suffragette movement and on a mysterious young woman portrayed in a series of stained glass windows. Could she be Lucy’s long lost relative? The backstory of these windows and their subject is revealed as the family’s past unfolds. Want more? Explore this guide devoted to glass fiction for readers of all ages. The Rakow Research Library is open to the public 9 am to 5 pm every day. We encourage everyone to explore our collections in person or online. If you have questions or need help with your research, please use our Ask a Glass Question service. I love Rakow library! It is a very cosy place and they have an amazing collection of glass related books, magazines, papers etc. I would spend months there if I could! 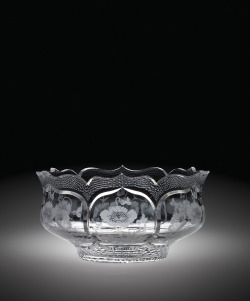 I heard the new book “America for Beginners” features a trip to the Corning Glass Museum. I can’t wait to read it! Andy Weir’s newest book, “Artemis” has a few interesting bits about glass making on the moon. I highly recommend Carol Gooodman’s “The Drowning Tree”. She is one of my favorite authors — consistently combining art history, literature, suspense/mystery and just a touch of romance to each of her novels. Great summer/beach read for sure!